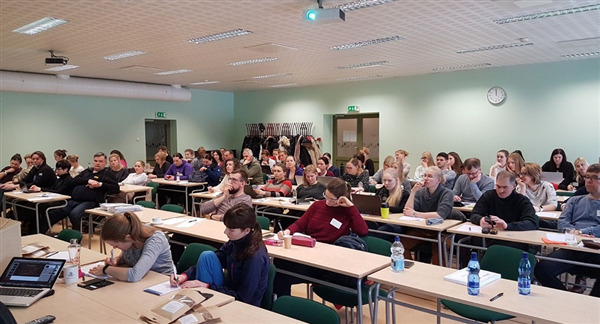 The BEVA Trust sponsored workshop at the Estonian University of Life Sciences took place from 2nd to 4th February 2018. The first day consisted of lectures focused primarily on wound assessment, healing and management. The lectures were intended to provide practical tips and be useful in the field. 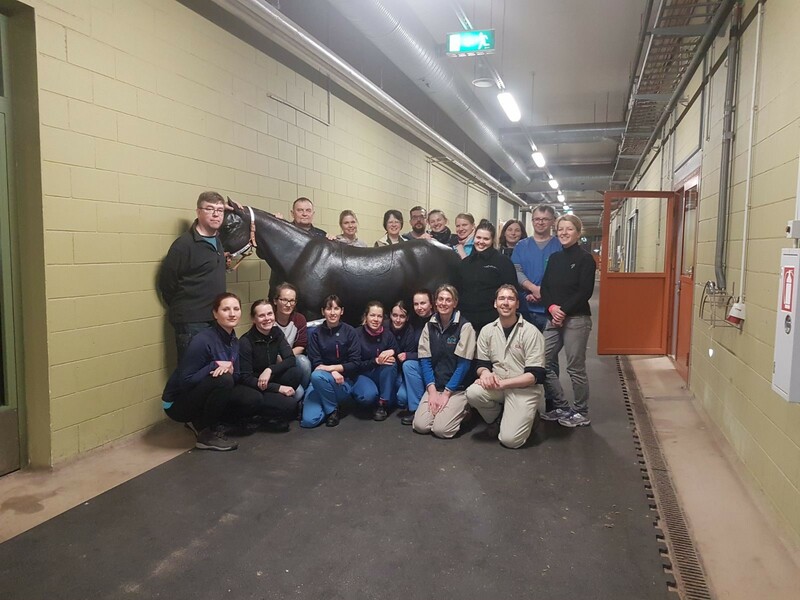 They were attended by lecturers at the Estonia University of Life Sciences, veterinary surgeons practicing in Estonia and Finland, and veterinary students from Estonia and Finland. 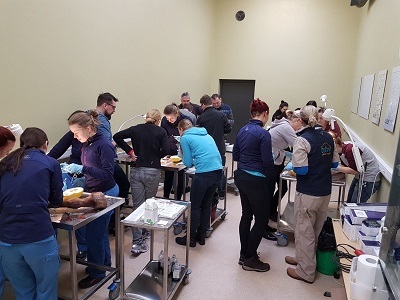 Topics covered included wound assessment and management, dealing with synovial sepsis, dealing with wound complications, assessment and management of the lame horse and then in the afternoon sessions on field anaestheisia, castration complications, eneucleation, surgery of the foot and sinus surgery.